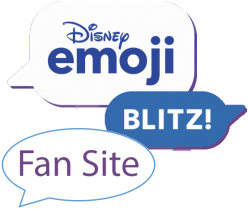 Put on your dancing shoes because Instant Blitz Mode is about to start! 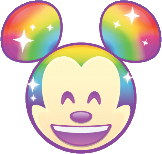 Rainbow Mickey first appeared on November 15, 2018, in the Clear the Frosting event, part of Mickey Mouse’s 90th Birthday worldwide celebration. 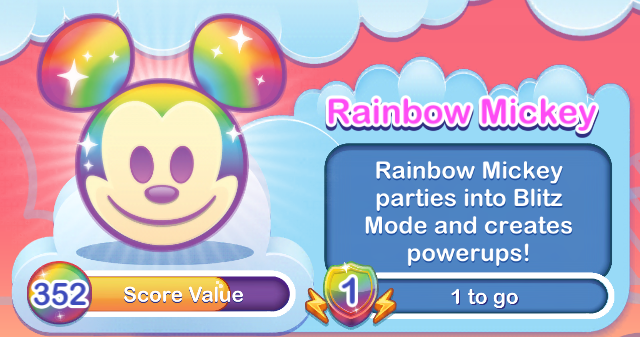 When will rainbow Mickey be up again to earn or purchase? Your guess is as good as mine. 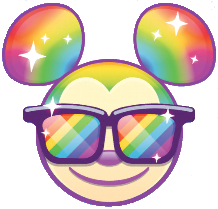 I have not seen any hints about his return, but just last week, during the Beauty and the Beast Item card event, I was surprised to see Sorcerer’s Apprentice Mickey appear in a 120,000 coin “Duel Box.” You just never know! 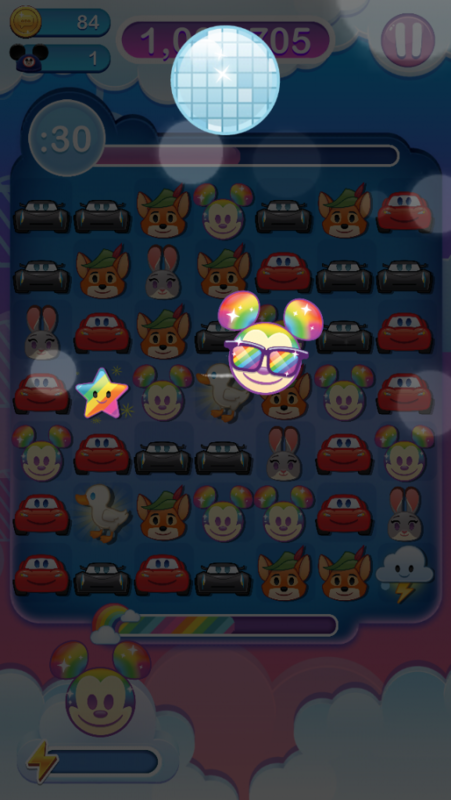 I really like my Rainbow Mickey at level 1. I’d love to level him up and see what else he can do!